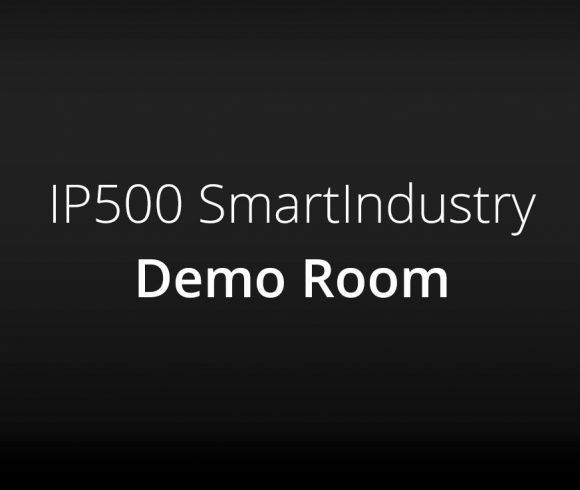 The IP500® Alliance presented its IP500 ECO system with OEM products and a fully functional true dual-band IP500 mesh network on the SMK booth, at the Mobile World Congress (MWC) 2019, in Barcelona. 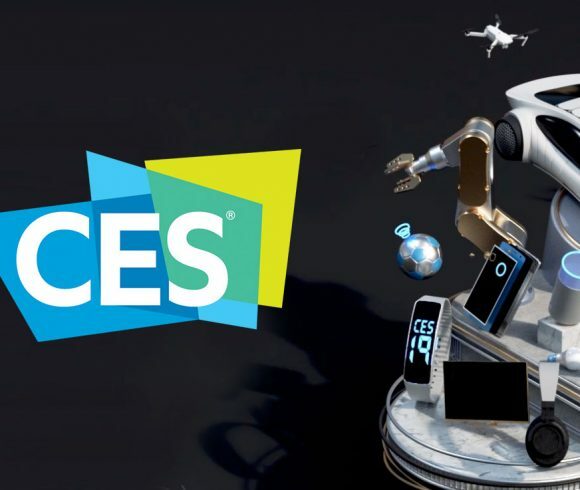 The show case generated high interest from across the IoT industry – including access control in large facilities, building security, as well as mobility applications using security & logistic robots in commercial buildings (see pictures below). The goal was to demonstrate the robustness of the IP500 dual band functionality, especially in the European subGHz band (868 MHz), which is more restricted in the bandwidth, than in the case of the US subGHz band (915 MHz). The demonstration also included a range test covering the entire hall, of over 200 meters. The tests in such a high interference environment has proven that the dual-band and mesh functionality of the IP500 solution is the only way to perform wireless IoT applications in commercial buildings with high security requirements.